Immerse yourself in Chateau Chantal. 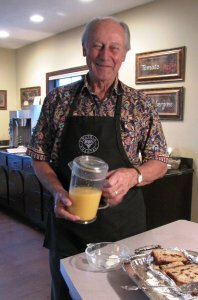 Our vision is to offer a unique Old World experience that combines vineyard and winery with B&B-style lodging in a relaxing rural landscape featuring breathtaking views, local beaches, trails and quiet country roads. 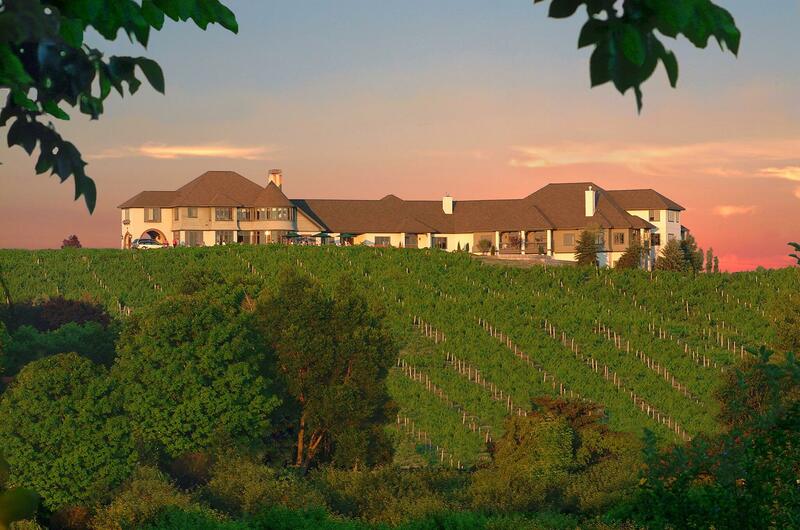 Our B&B guests enjoy exceptional amenities in 11 cozy rooms and spacious suites featuring views of vineyards and fresh water, terrace or balcony, wet bar, whirlpool tub, high ceilings, and elegant furnishings. The inn itself offers fireplaces and sitting areas, ample breakfasts and an attentive front desk staff. 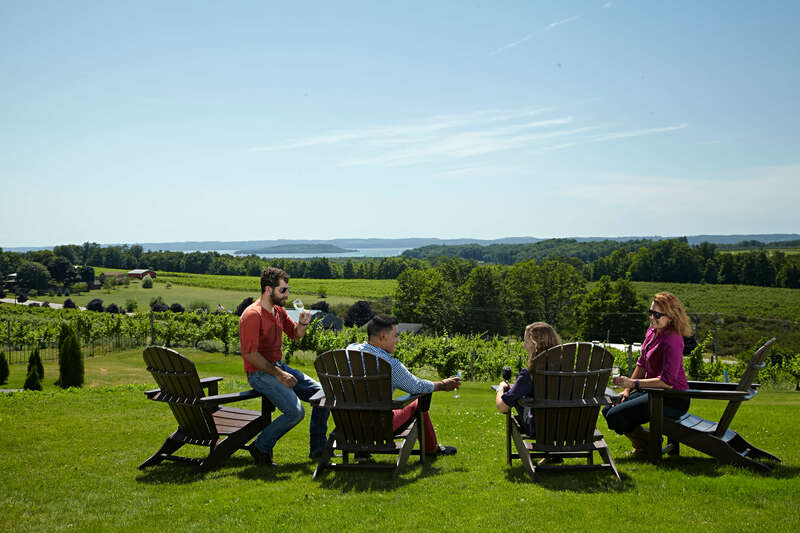 Chateau Chantal sits amid the restaurants, wineries, and historic agriculture of Old Mission Peninsula. 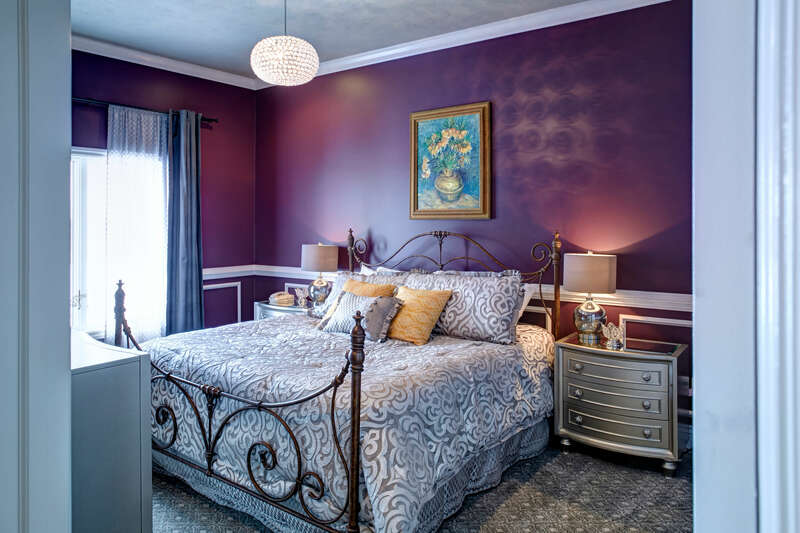 Nearby, in the Grand Traverse region, you will find shopping, galleries, cultural venues, fine dining, championship golf, and four robust seasons of activity. 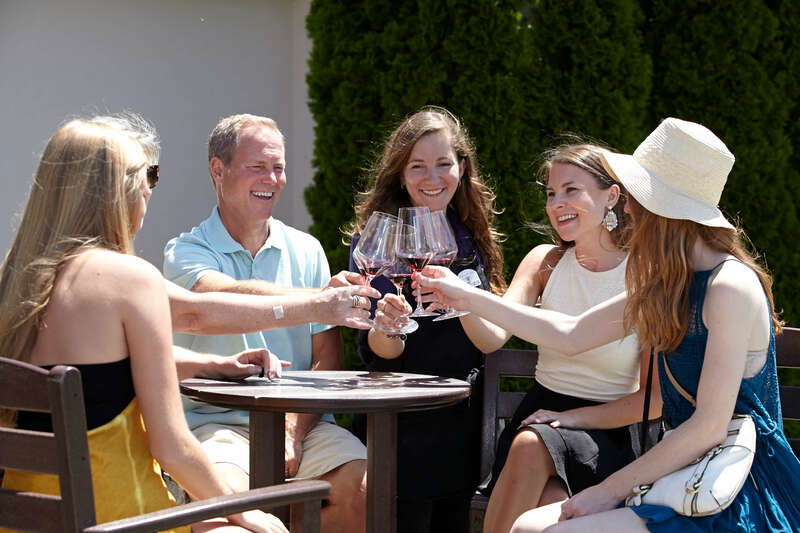 The Chateau is open year-round and should be experienced in every season. Just a couple miles north, explore Mission Point Lighthouse, built in 1870. Open daily May through October and on weekends in November. Small fee for climbing up in the tower. Chateau Chantal was the vision of owner Bob Begin and his wife Nadine. 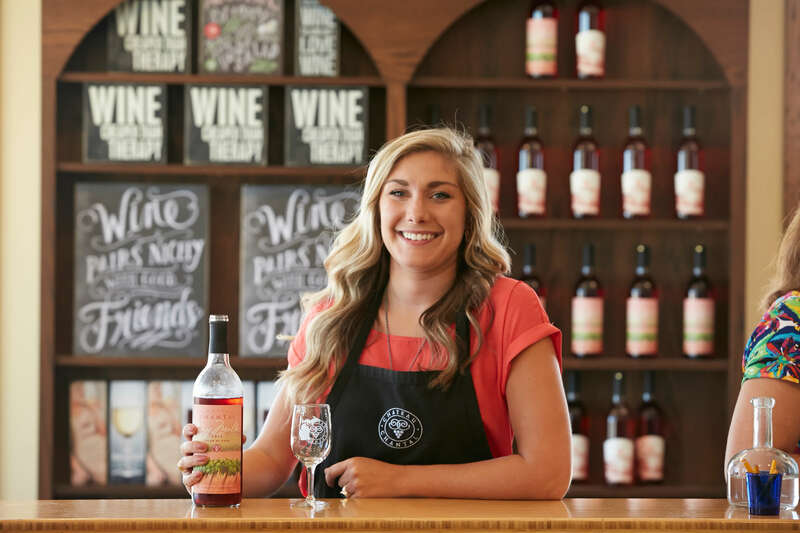 Chateau Chantal is not only ON the Wineries of Old Mission Peninsula trail, but if you stay with us, we can be your first and last stop on the trail. 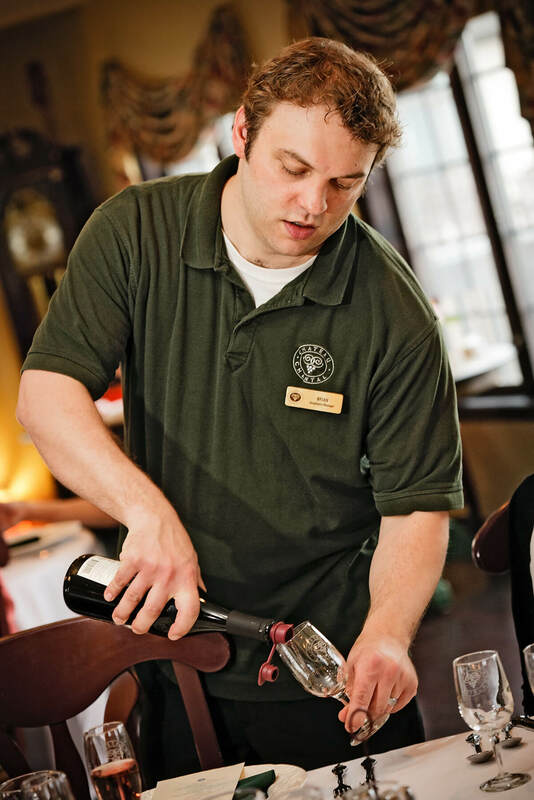 Ask about our seven-course wine pairing dinners and other wine-related sensory experiences. With such stiff competition, mediocre restaurants don’t last long in the Grand Traverse Bay region. Foodies will have their pick of some great dining experiences when they stay at Chateau Chantal.